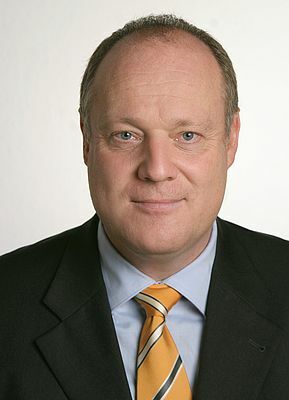 With effect from June 1, 2011, Eckard Eberle (45) will take over as CEO of the Industrial Automation Systems Business Unit, which is headquartered in Nuremberg and is part of the Siemens Industry Automation Division. He succeeds Ralf-Michael Franke who was appointed CEO of the Siemens Drive Technologies Division early April. Eberle was previously Head of the Siemens Control Components Business Segment and Head of Facilities Management in Amberg. As Chief Executive Officer of the Industrial Automation Systems Business Unit, Eberle will be responsible for the product and system portfolio for automation solutions concerning all aspects of Totally Integrated Automation. This includes a wide range of Simatic S7 controllers as well as industrial software based on the Manufacturing Execution System Simatic IT.